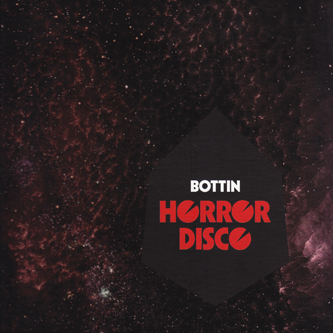 Bear Funk pull out all the stops for Bottin's much anticipated 'Horror Disco' album, presented in heavyweight gatefold jacket. Inspired by the chance loan of a tempestuous Farfisa organ, Bottin has indulged in fantasy scenario melding late '70s Italian disco kitsch with soundtrack-y themes referencing the movies of Lucio Fulci or Dario Argento and a wealth of Goblin vibes. The result is a bespoke, hand-crafted selection of authentically naughty disco spanning 12 twelve tracks with a keen attention to detail. It's one for the connoisseurs.